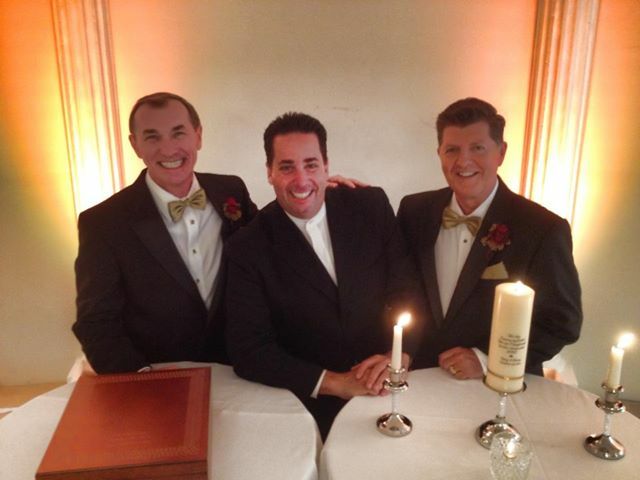 We are honored to offer Ceremony Services to all Couples. 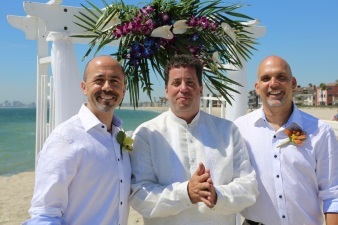 As the Top Equality based Wedding Officiant Team in Southern California, we are honored to continue to serve the LGBTQ Community as we have for the last 10 years. 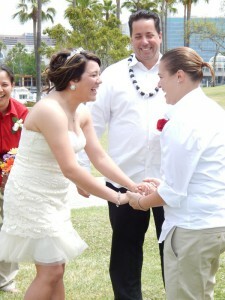 We are proud to continue our long held position on providing services to all loving adult couples. 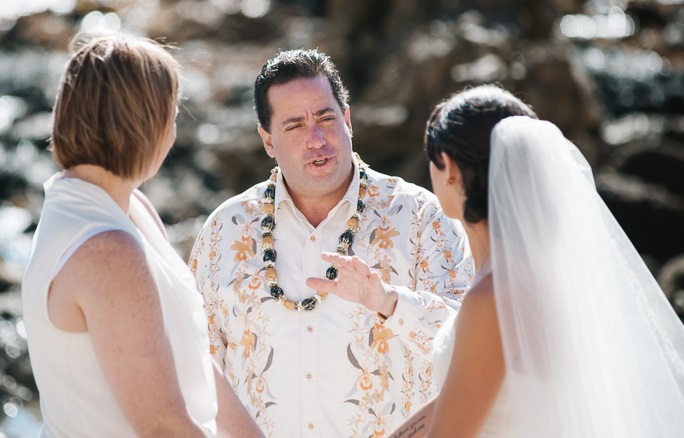 Alan Katz is a featured speaker at bridal associations to teach wedding planners and industry professionals on working with the LBGTQ community and how to design the perfect event. 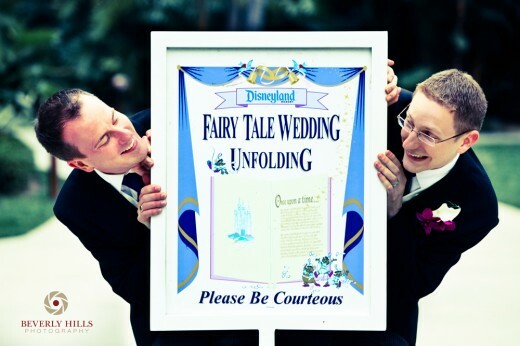 All adult couples deserve the right to marry the adult they love.